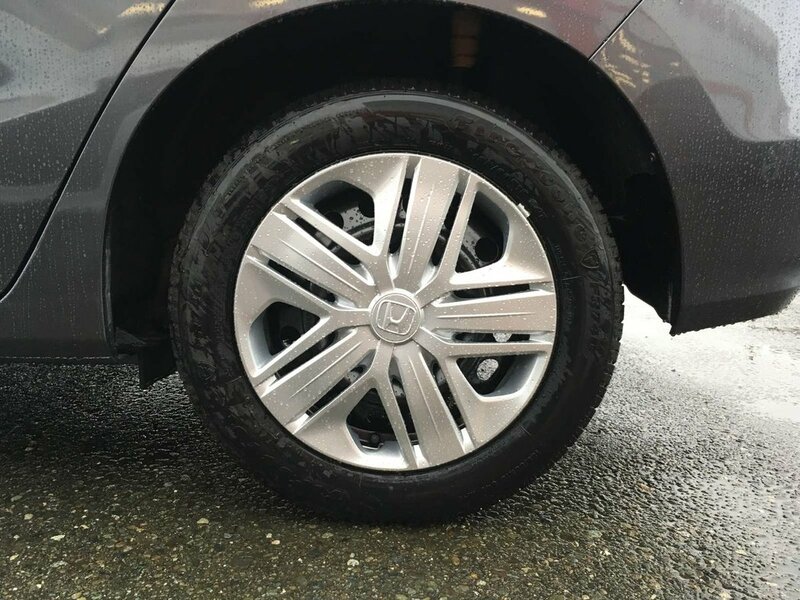 Ready to reduce your environmental impact and look fierce doing it. 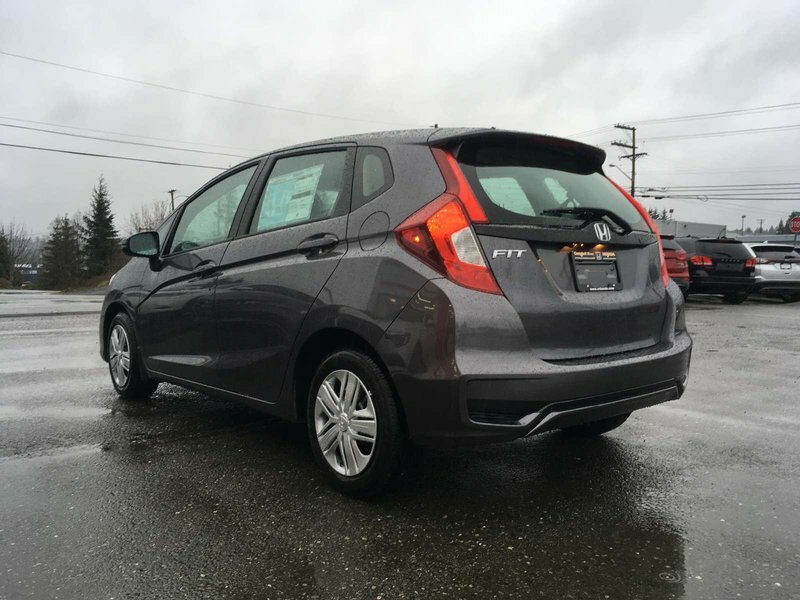 The Fit is the ideal combination of sporty, comfy, and roomy and continues to impress as do people’s needs. 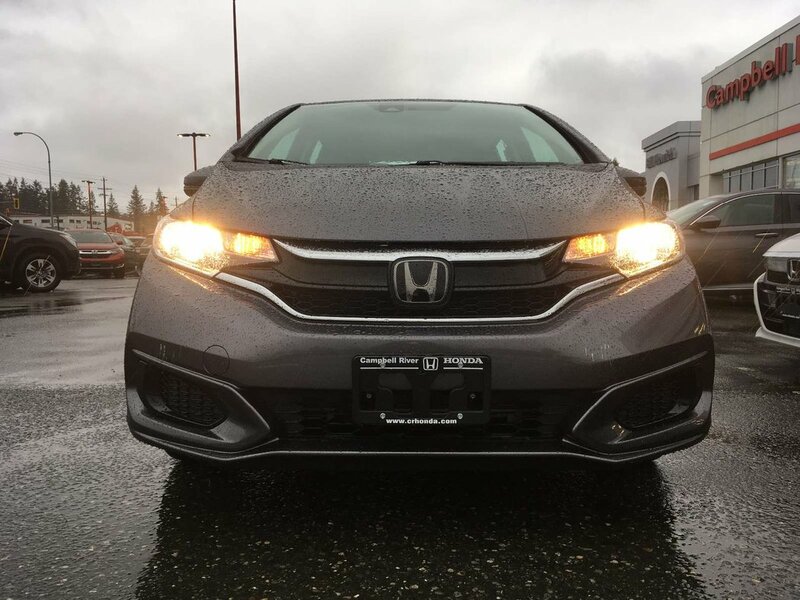 With aggressive headlights smoothly integrated into the body. 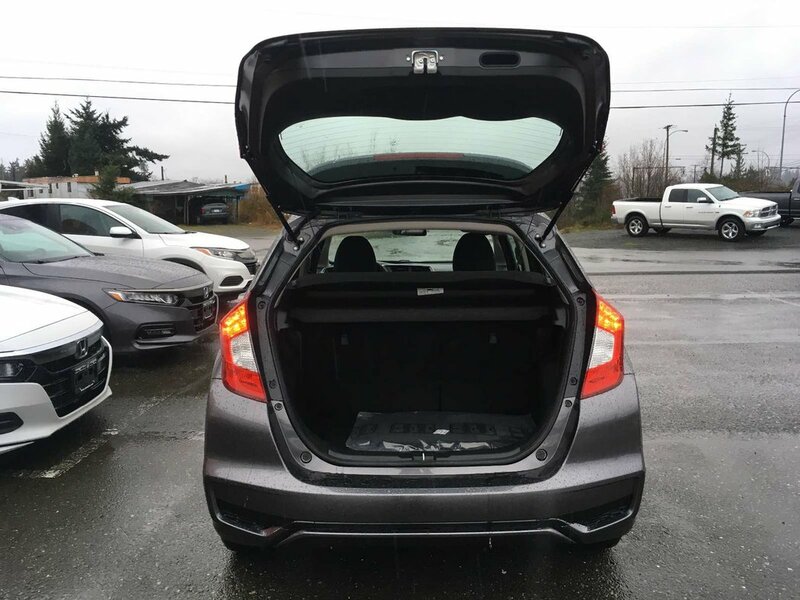 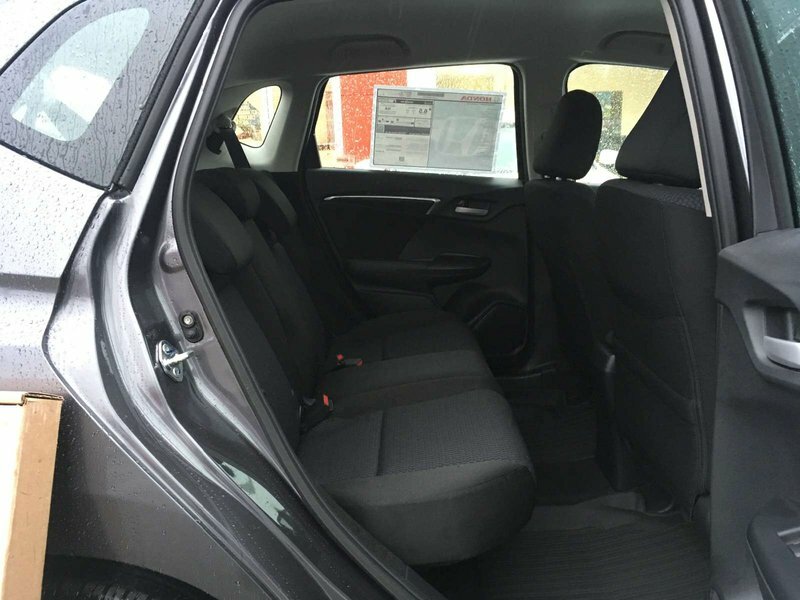 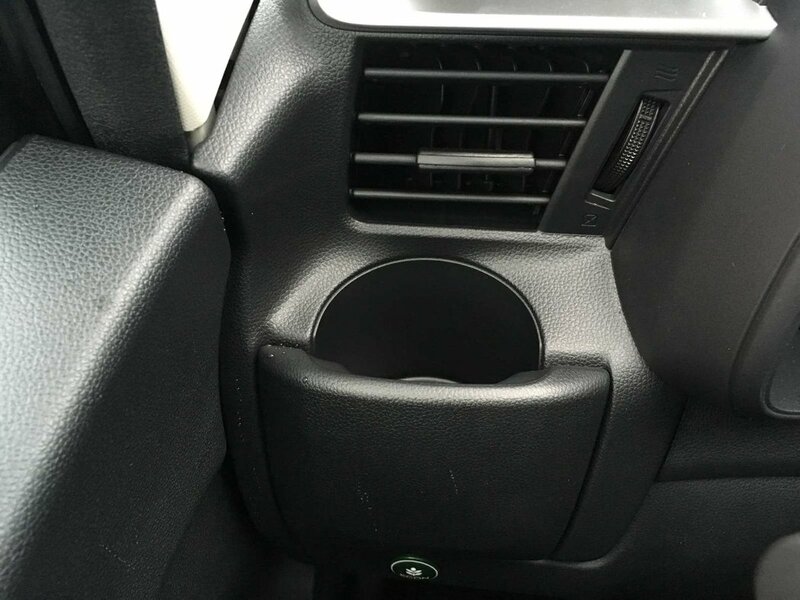 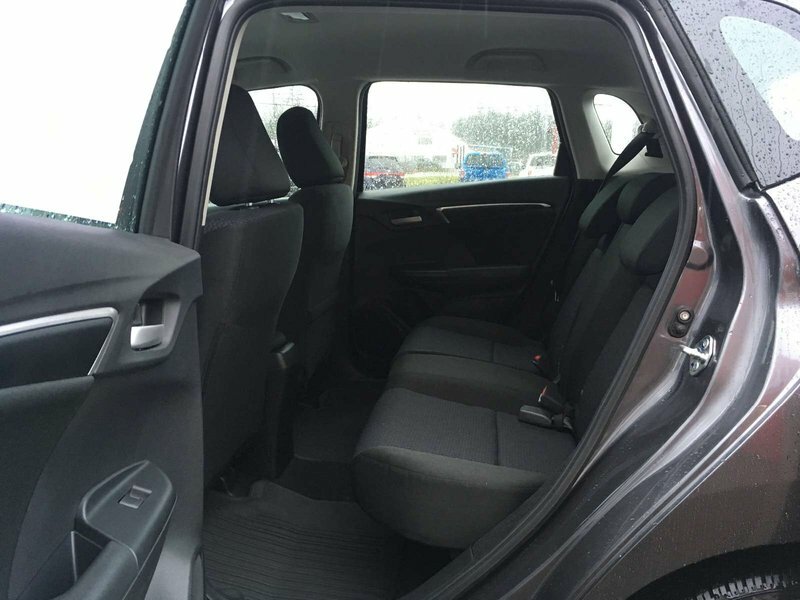 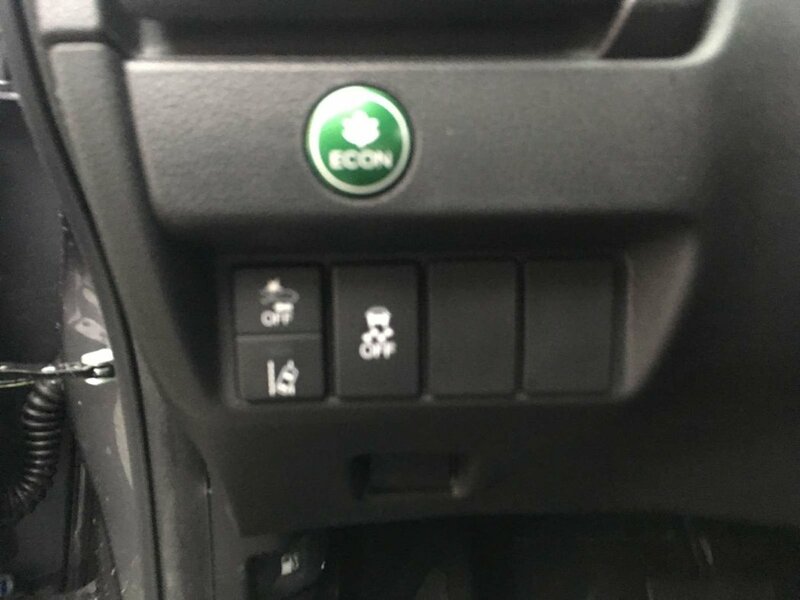 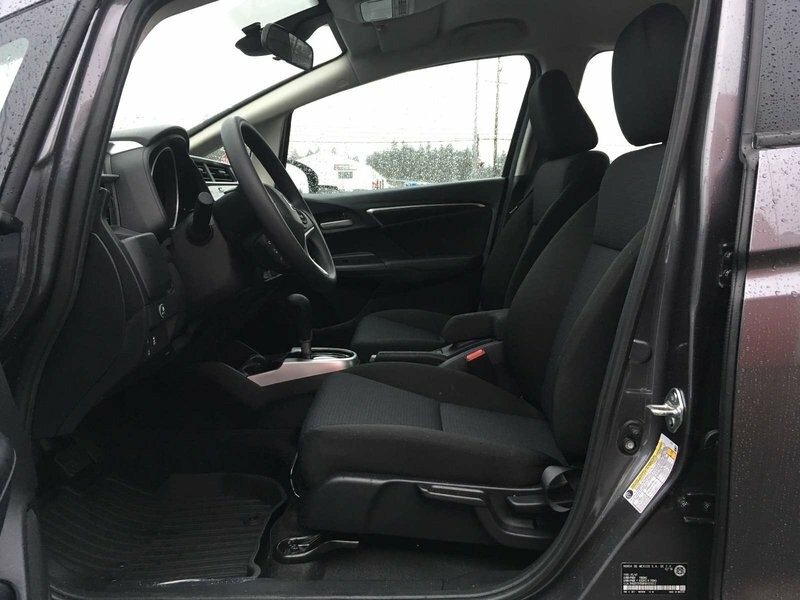 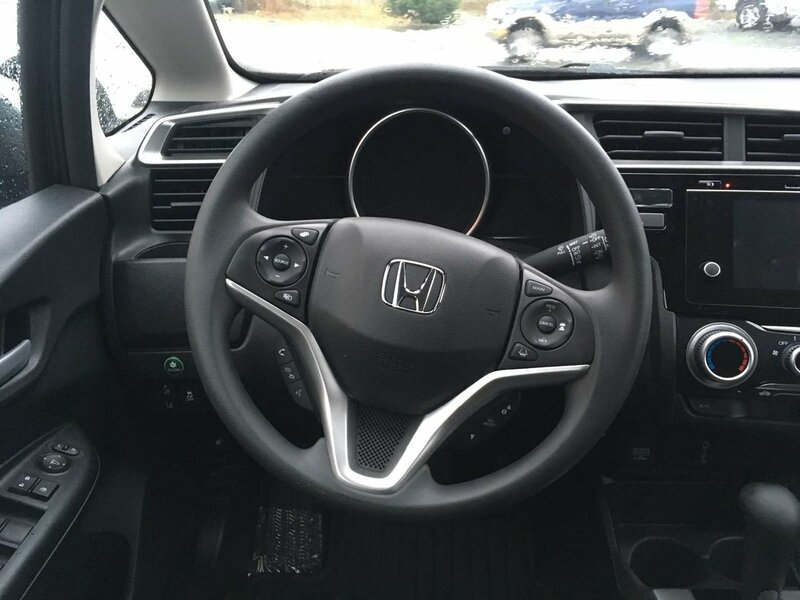 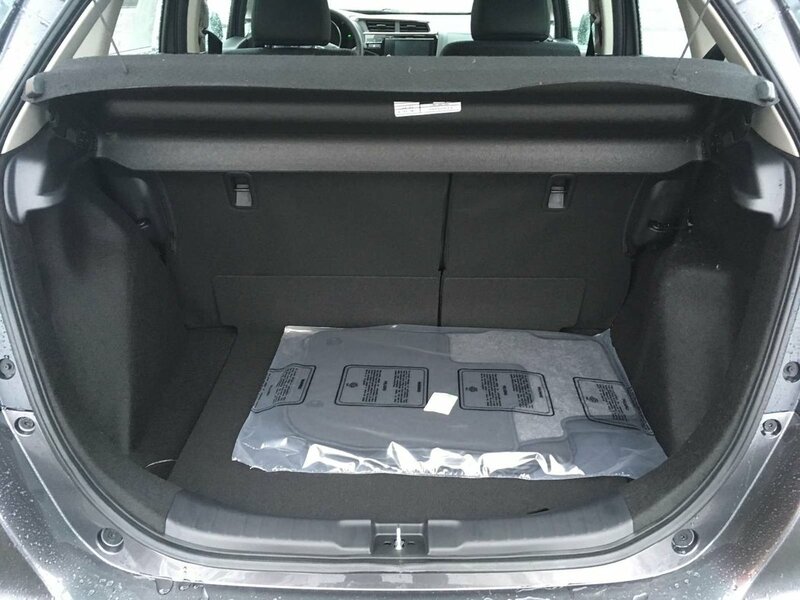 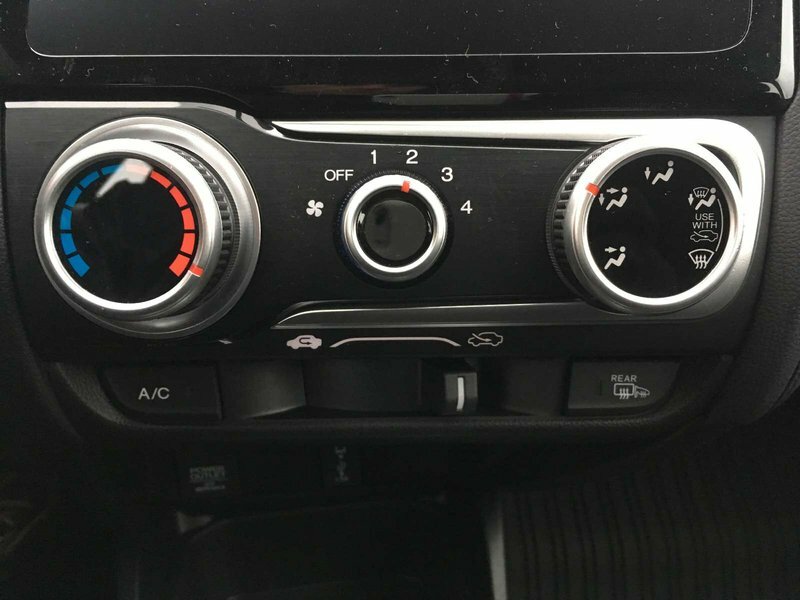 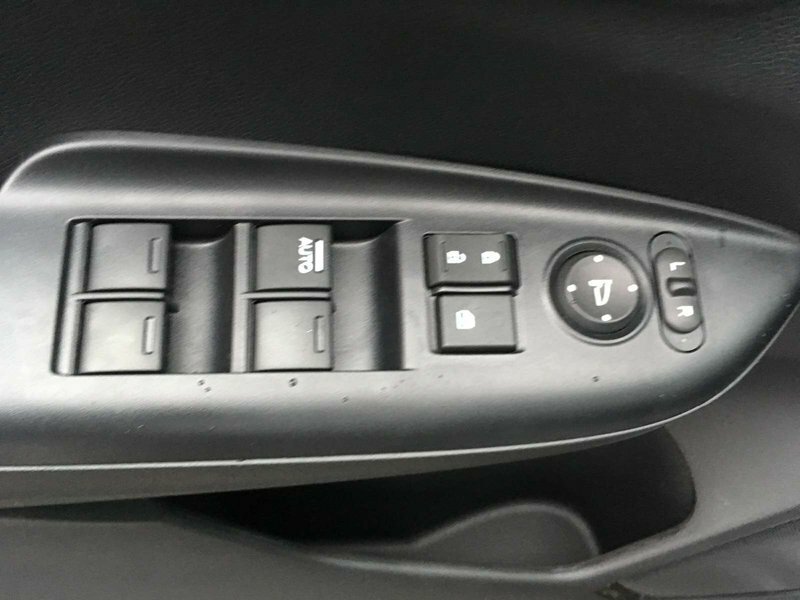 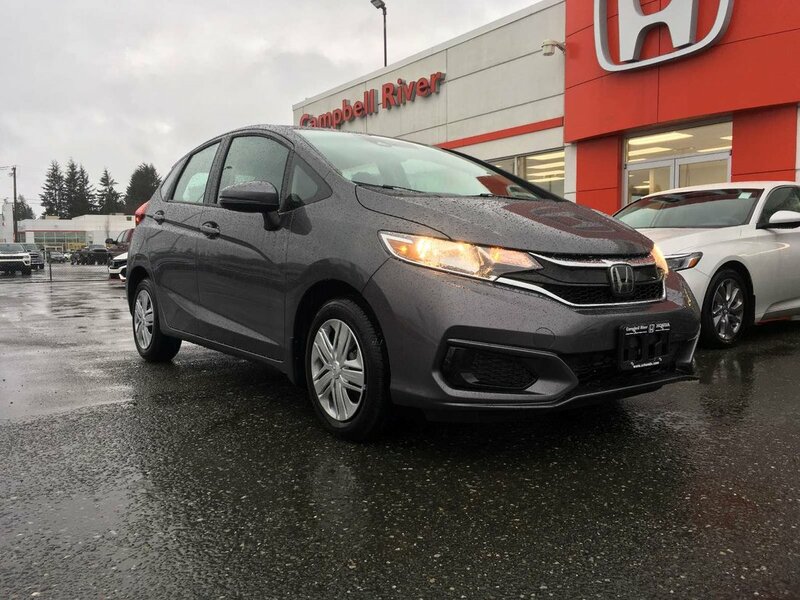 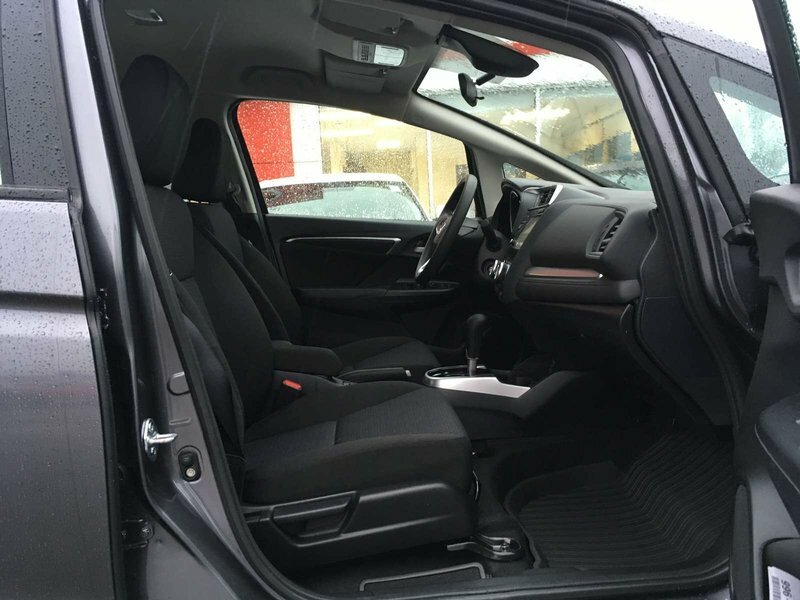 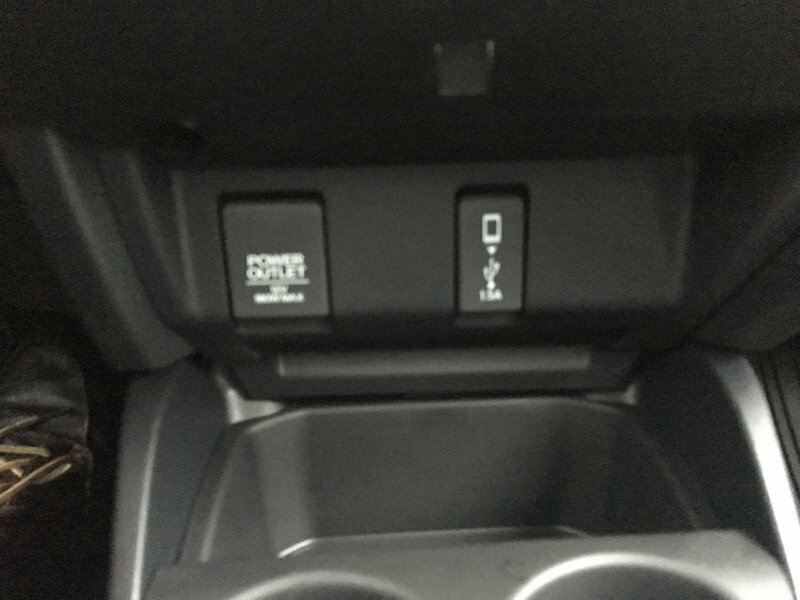 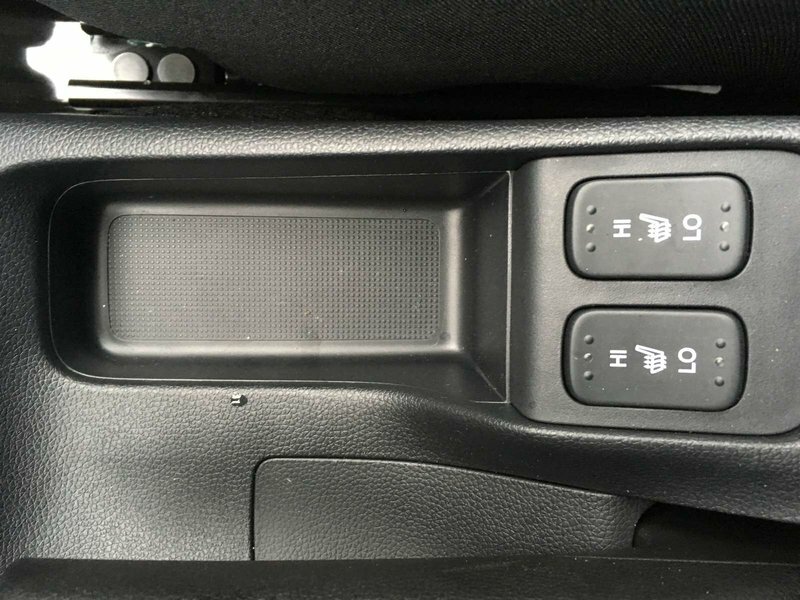 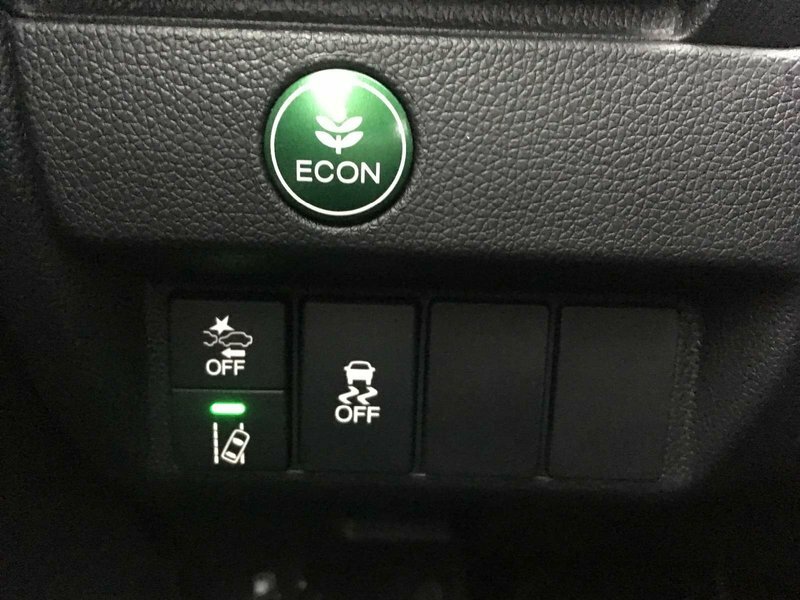 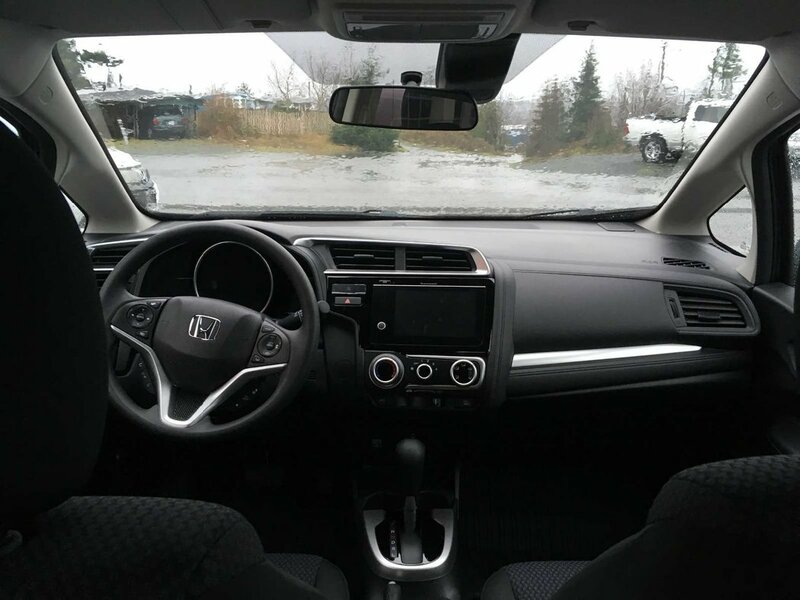 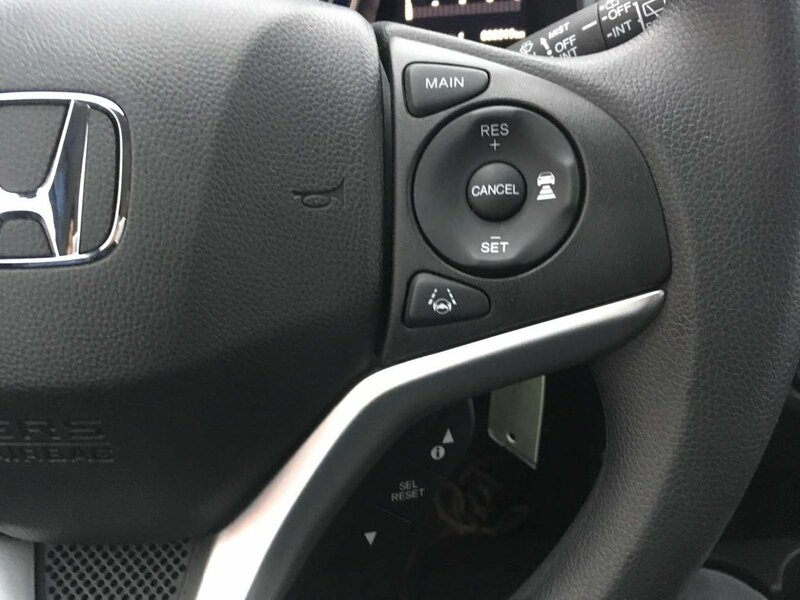 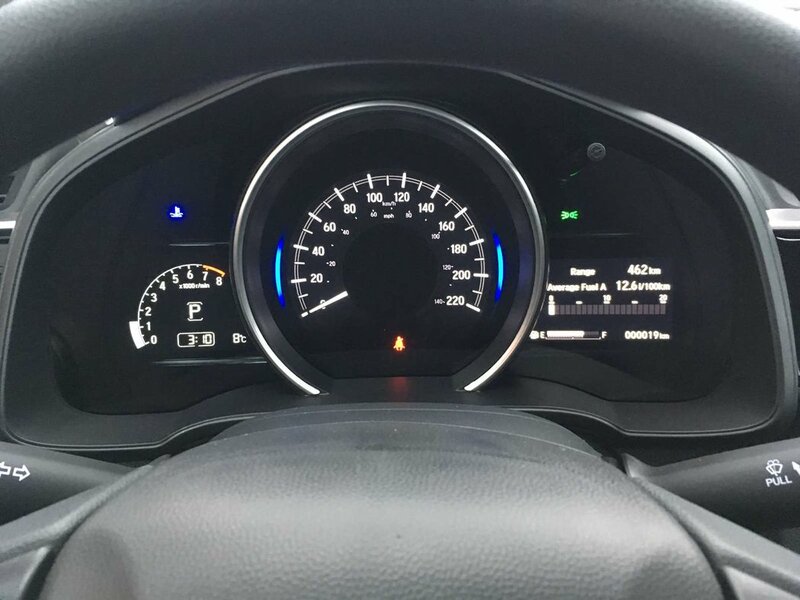 A Honda faithful favourite which allows you to utilize every inch of interior space with 2nd Row Magic seats with (utility, refresh, tall, and long mode). 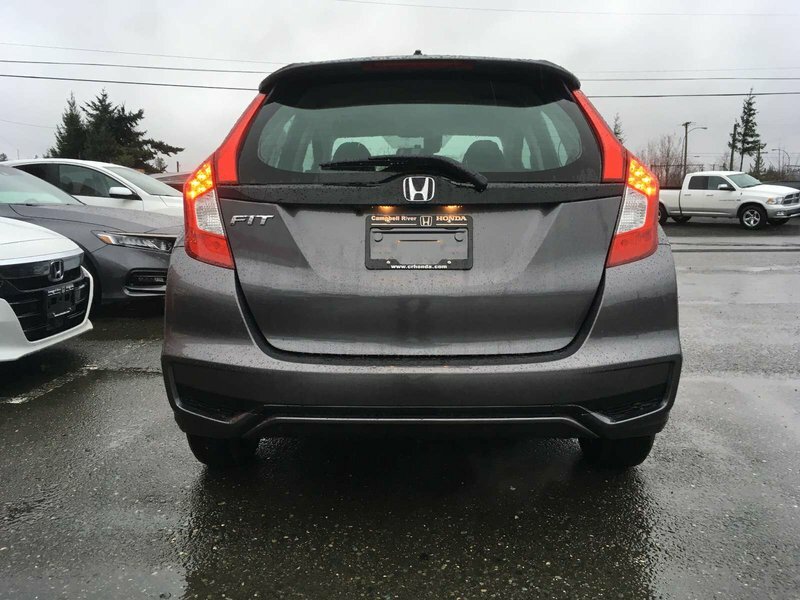 For a little added style you get a body-coloured rear roofline spoiler. 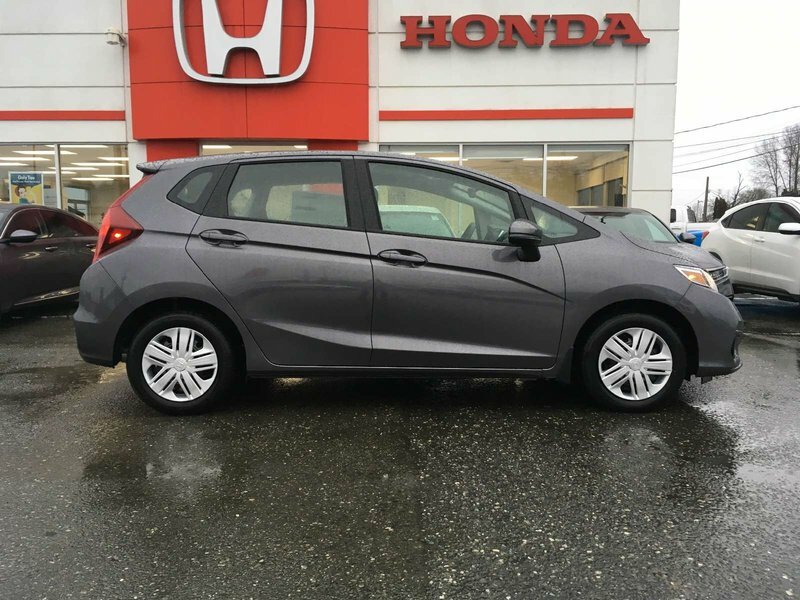 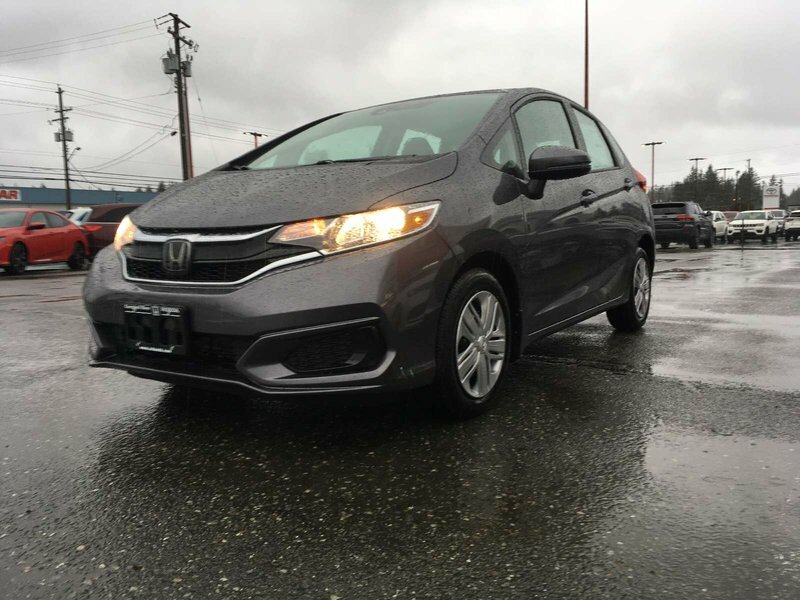 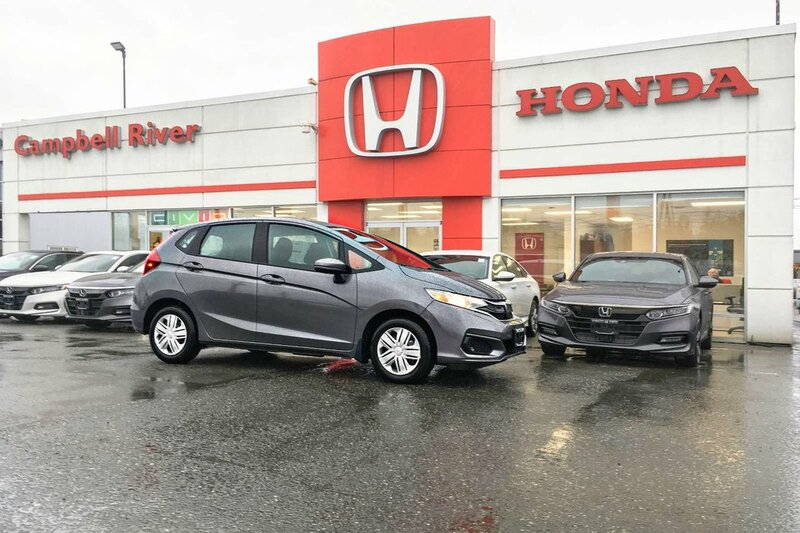 Wherever you decide to go the Fit was designed with fuel efficiency as a priority without sacrificing performance. 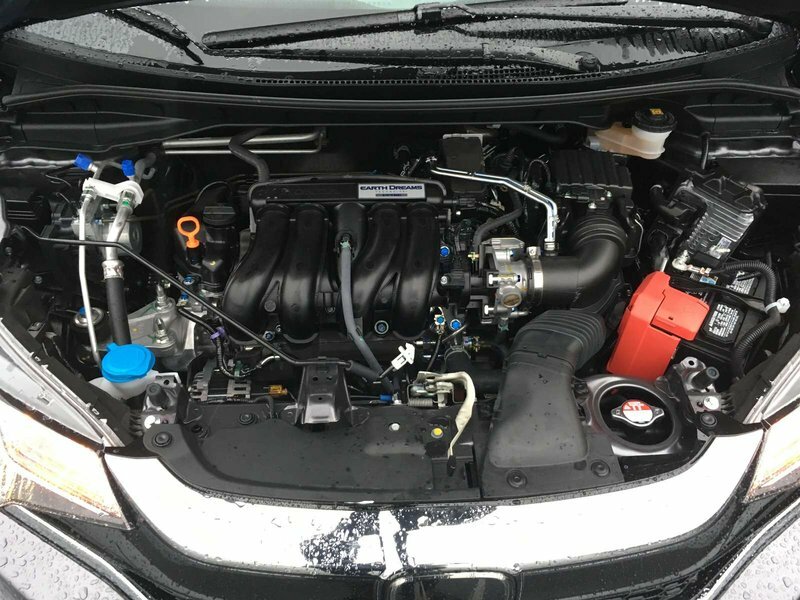 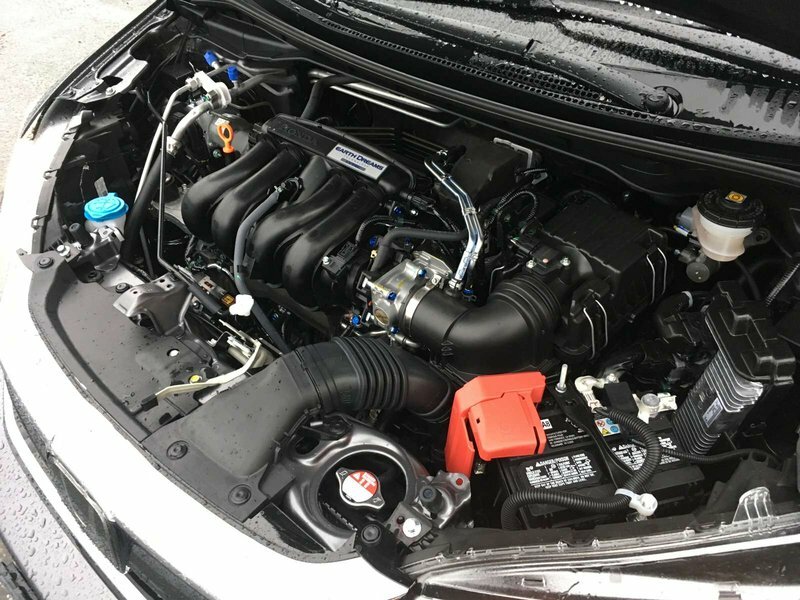 Take 128hp and bump up the fun factor with the continuously variable transmission, the 1.5-Litre, 16 valve, Direct Injection, i-VTEC Earth Dreams engine has been designed to increase your fuel efficiency without taking away the power. 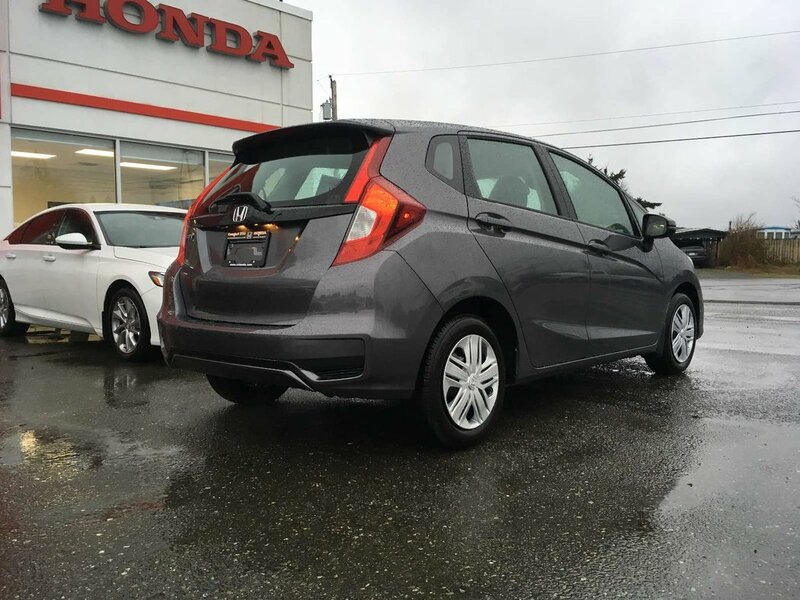 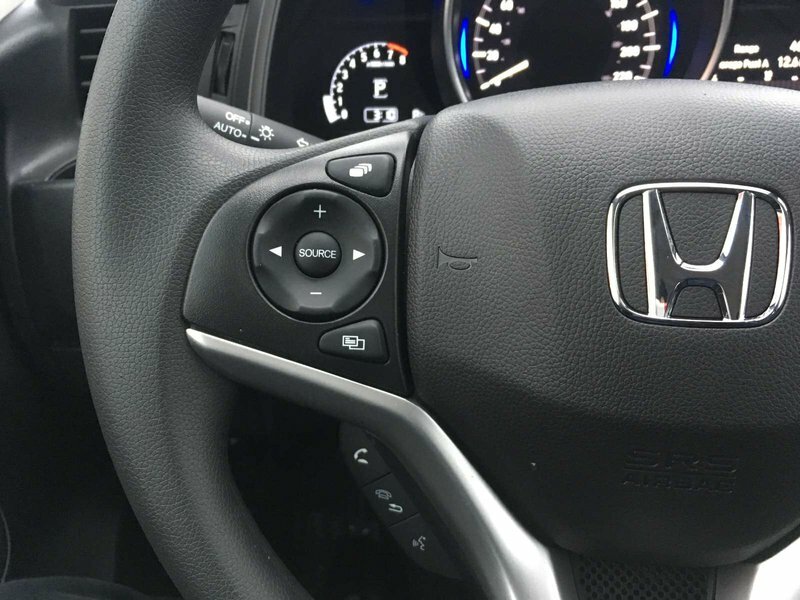 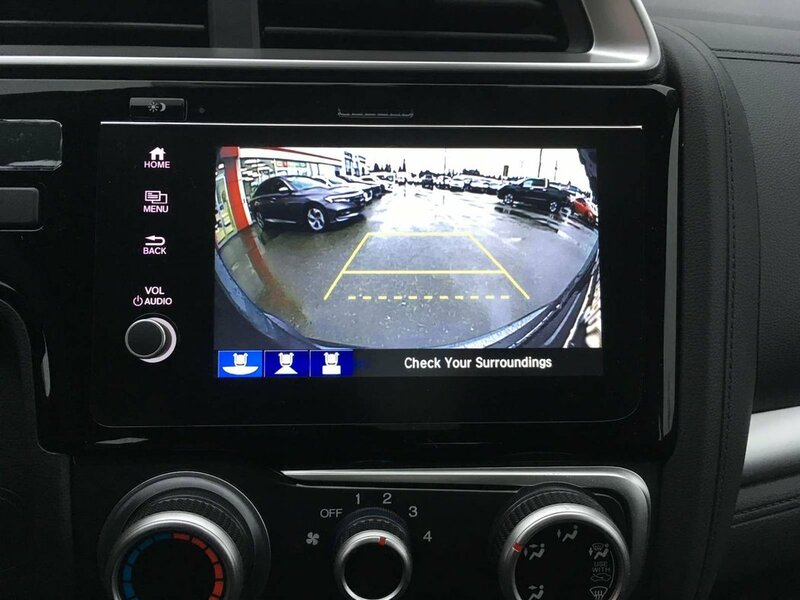 Honda created this vehicle to quite literally fit into your life the way you want it. 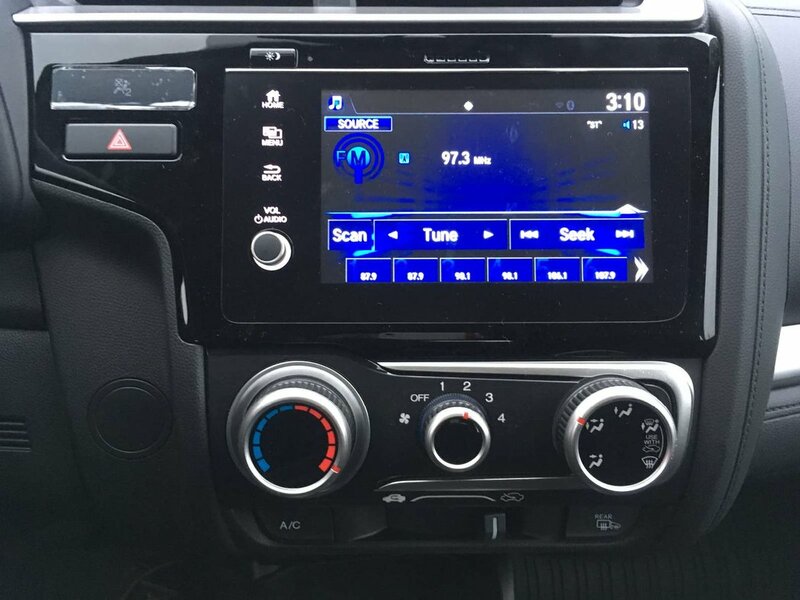 With Apple Car Play and Android Auto you’ll feel connected without worry to everyone, stream your music, books, or maps directly to the 5” colour LCD screen.